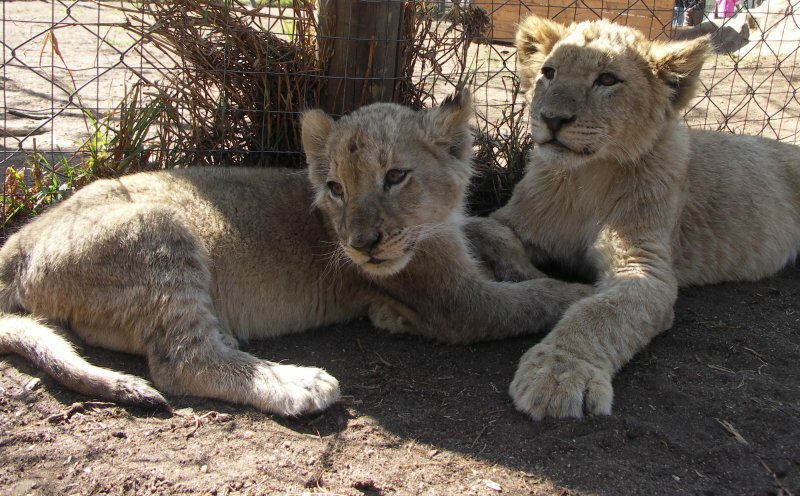 The Lion Park is a lion wildlife conservation enclosure in Gauteng province in South Africa. 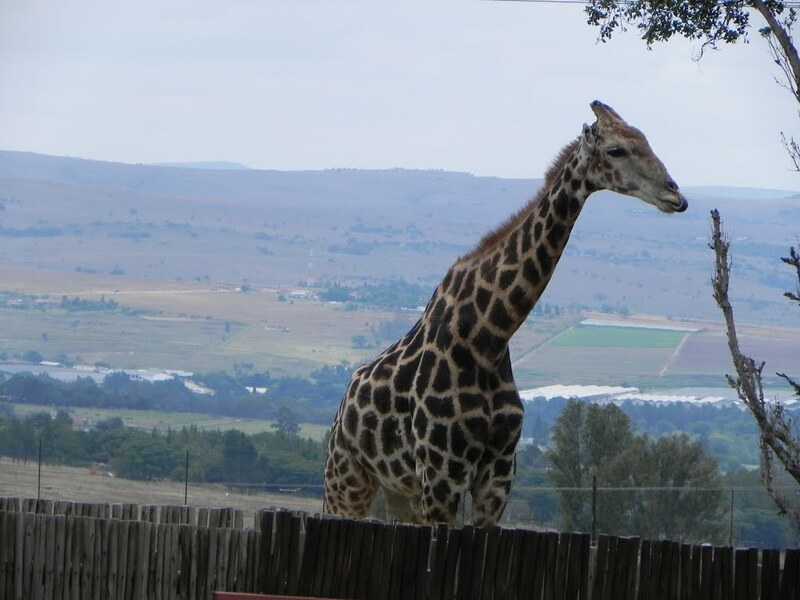 It is home to over 80 lions including the rare white lions and many other carnivores such as cheetah, wild dog, brown and spotted hyena, black backed jackal and a wide variety of antelope which roam freely in the antelope area containing blesbok, gnu, impala, gemsbok and zebra. The carnivore camps are separated whilst the lions are protected from one another by barriers and fences to prevent the different prides from attacking one another as by nature, lions are fiercely protective of their territory and will become aggressive if other lions or prides enter their domain. The park organization offers a shuttle service from Pretoria, Johannesburg and surrounding areas and will collect you from the Airport, your Hotel or other venues. You can also get there by taxi or renting a car.